Just like fashion, interior décor style is always changing and reinventing itself. Some interior decorators list more than twenty-eight types of style. But, lets be honest a lot of these styles are similar with just a lit bit of difference. I've created an easy straight to the point break down of every style. Everyone, has a style, even the people who like plain neutral tones & aren't into style is a style. Its called, minimalist. Even if you mix styles that don't go is a style known as, electric. My style is actually a mixture of three different styles. Starting to see a trend, you can't go wrong with décor styles, there is something for everyone! I've compiled some of the most popular quizzes together, scanned the comments, altered the changes, and tada! Want to your know your style? Click here to take the amazingly accurate style quiz! Popular in the roaring 20's and 30's known for balancing a fine line between eclectic and elegant. Iconic features of this style include polished and shiny chrome or brass fixtures, geometric shapes, metal and chrome accent pieces or furniture, bold curves, glossy paint, polished wood and lacquer, mirrored pieces, and bold colors. Capturing the carefree and wonderlust spirit of free expression this style is all about casual, layered, and global vibes. 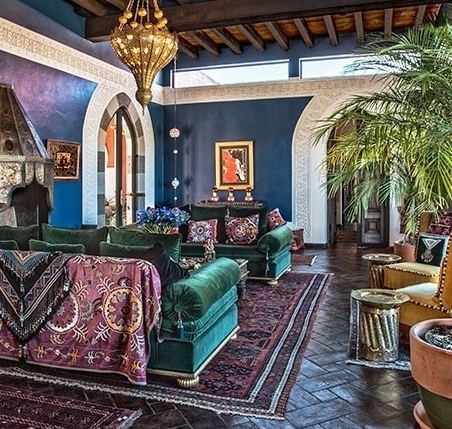 Also, known for a mix of Moroccan, South West, and tribal inspirations. These inspirations are seen in the iconic textiles, wood, animal hide, and metallic accents. 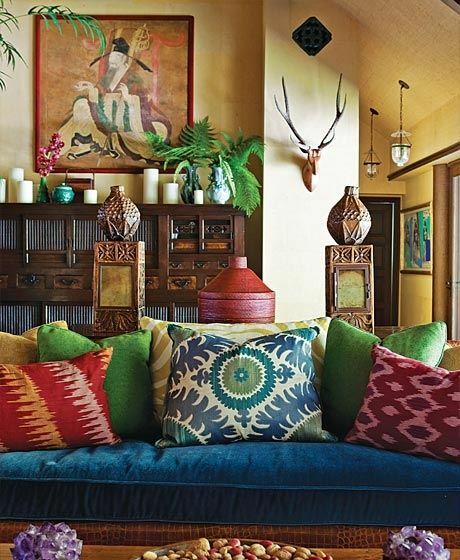 Bohemian style uses vibrant colors or rich patterns. But, this style isn't complete without a warm ambiance. This style is inspired by everything we love about being on vacation at the beach. This nautical theme is inviting, comfortable, and full of serenity. Pastel colors, blues inspired by the ocean, beige, and gold accents are the key colors in this style. Fabrics are breezy like the wind on the beach. Material is natural such as wood, wicker baskets, and cottons. All about living in the present, sleek, casual, clutter free, and nothing too over the top. Focusing on solid neutral colors, metal and chrome finishes, clean lines, basic shapes, graphic accents, hidden storage, over-sized artwork, and arc lamps. Also can be referred to as cottage or farmhouse. This style is old-world elegance mixed with a welcoming comfort and simplicity. Soft floral patters, light colors, iconic white wood paneling, exposed bricks and beams, fireplace, handmade and pottery accents, natural material such as wood and metal. Borrowing from several styles, eclectic is a melting pot of freedom and expression. 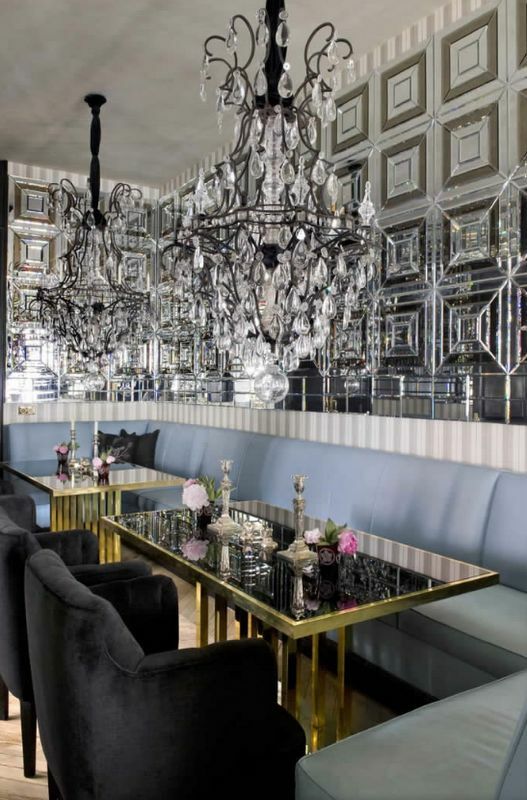 It breaks all style décor rules and evokes imagination using unexpected contrasts. Iconic features include color, patterns, lots of contrast, mixture of textures, and quirky knick knacks. This style focusing on a raw state with exposed architectural elements and interiors visible so one can figure out how they work. 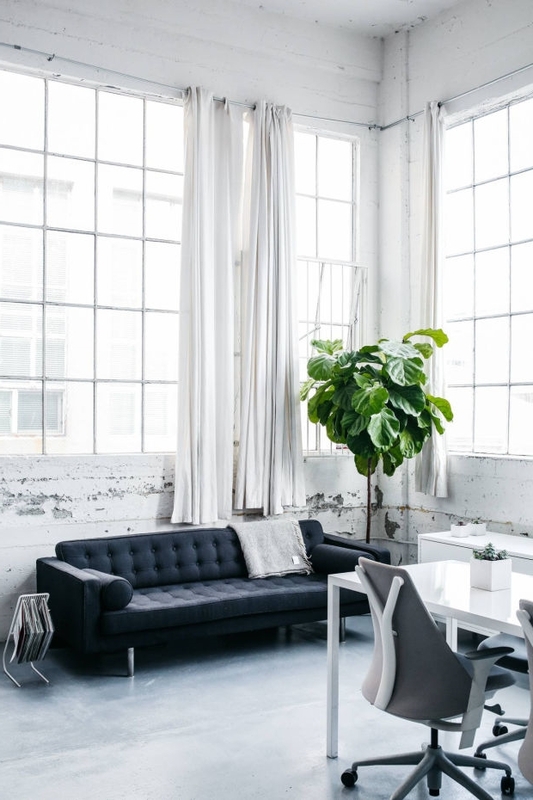 Iconic details include exposed light bulbs, polished metal details, exposed beams and pipes, masculine colors, raw rough surfaces, aged furniture, rustic wooden floors, cast iron copper accents, cotton or linen material. The key is to create an illusion of an industrial rough past but staying polished and refined. Masculine sleek is often used to describe this style. Ever watch Mad Men or been to a store called Jonathan Adler? Yes, then you've already been introduced to Mid-Century Modern. Iconic features include quirk accents, geometric bold patterns, neutral colors contrasted with pop bright colors, bar carts, chrome and brass accents, and warm wood finishes like rosewood. Embracing space and well edited this style goal is to achieve a modern calming work of art. 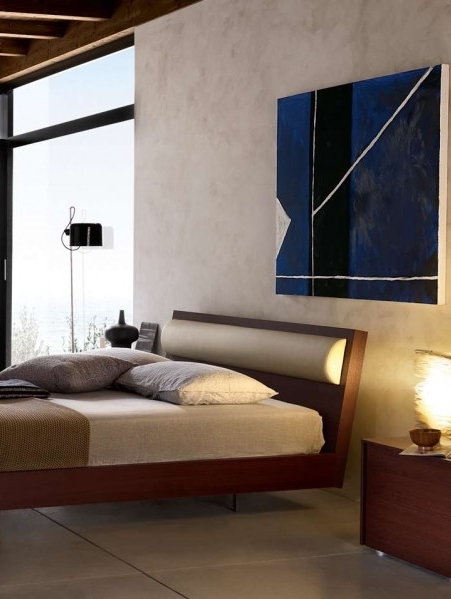 The furniture is sleek and often resembles an art piece. This style uses chrome accessories, open spaces, neutral color schemes, and multi-functional pieces to create this iconic look. 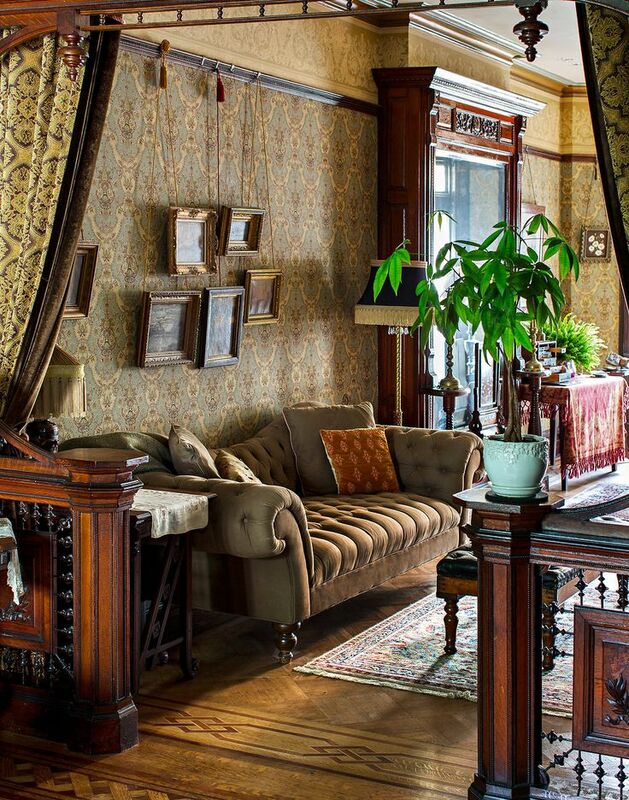 Rich in history, color, and texture this style evokes an appreciation for global décor. Known for pattern rich fabrics, colorful mosaics, metal lanterns, tons of mirrors, layers of fabric, silky airy textures, textured or tiled walls, bold jewel-toned colors, oriental area rugs, open outside spaces, and wooden accents. Walking into a Scandinavian style home should make you feel warm, cheerful, relaxed, and comfortable. This style is known for paying tribute to nature while still maintaining a sense of minimalism. This is achieved by wood tones, accents of pop color, clean lines, and wintery comforts such as candles and faux fur. This style is vibrant and rich in color with humble natural materials. Featuring sunny patios, old fashioned furniture, terra cotta and yellow colors, furniture pieces are short with ornately turned legs and feet, hardware is heavy and often burnished, painted tiles, wooden doors, hand painted pottery, stone flooring, high ceilings, curves and arches, large area rugs and textile tiles. A traditional style modeled after the colonial era and emphasizing on comfort and warmth. Using symmetry and a classical style to create a calm orderly décor. Colors are mid-tones, meaning it can be any color but not to dark or too light, just in the middle. Ionic décor includes simple floral, solids, stripes or plaids. A broad style coming from an even broader term "vintage" and "romantic". Décor styles are usually influenced from a particular era but this style incorporates several eras. Each piece is selected based on individual pleasures. Iconic features are broad as well. 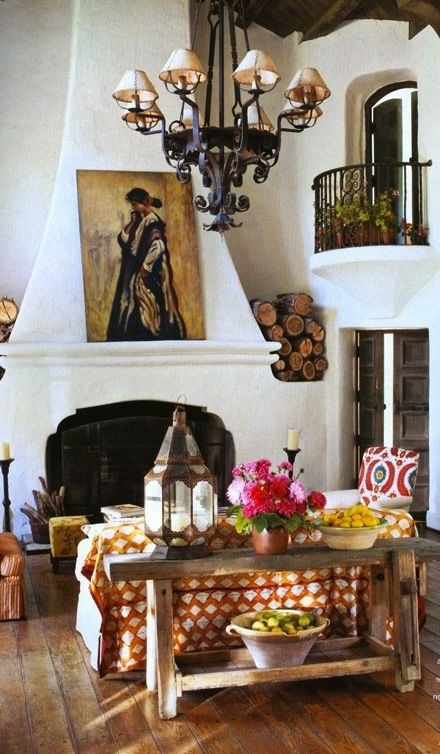 However, some common elements are rustic, flea market finds, antiques, and white colors with warm neutrals. Or enter your email below to accurately identify your decor style. We respect your privacy. No one else will receive your information. Just me, myself, and I.